Sydney has its Harbour Ferries, Hong Kong its Star Ferries and New York the instantly recognizable Staten Island Ferries. Add to that list London, for increasingly the fleet of MBNA Thames Clippers is becoming as identifiable with the British capital as its famous red double decker buses. Wight Shipyard Company has delivered to MBNA Thames Clippers the latest, most technically advanced and energy efficient fast ferries in the expanding London fleet; the 35 meter low wash catamarans Mercury Clipper and Jupiter Clipper. “The new boats have been designed and built to accommodate the unique tidal conditions of the River Thames, allowing them to navigate its shallow reaches and pass under London’s famous but sometimes low bridges. They offer London’s commuters and visitors a comfortable, relaxed and highly efficient way to get from A to B while taking in the sights of the Capital,” Morton said. Designed by Sydney based One2three Naval Architects, the role of the vessels is to provide rapid passenger transport services on the River Thames in Central London on various routes ranging from Putney in the west to Royal Woolwich Arsenal in the east. 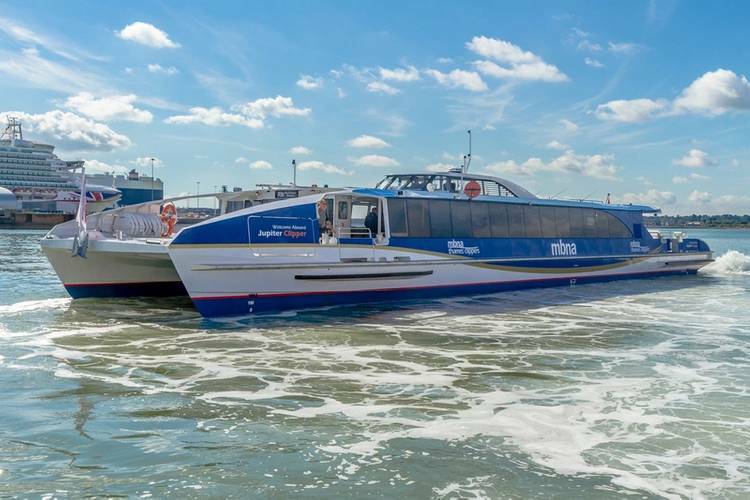 The two new 172 capacity passenger vessels took 10 months to build and represent a £6.3 million ($8.1 million) investment in London’s port and transport infrastructure. With the order, MBNA Thames Clippers set the record for the largest fast ferry contract for a U.K. shipyard in over 20 years with nongovernment backed funding. 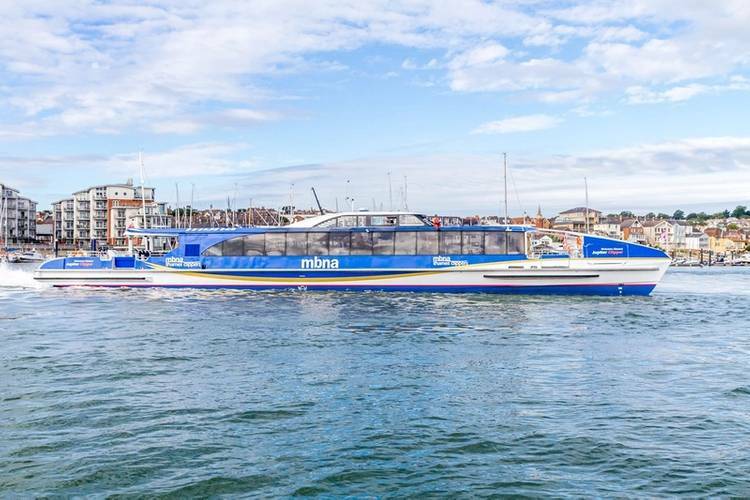 Adding 14 percent capacity to the company’s network, MBNA Thames Clippers now has the largest fast commercial passenger fleet operating solely in English waters. 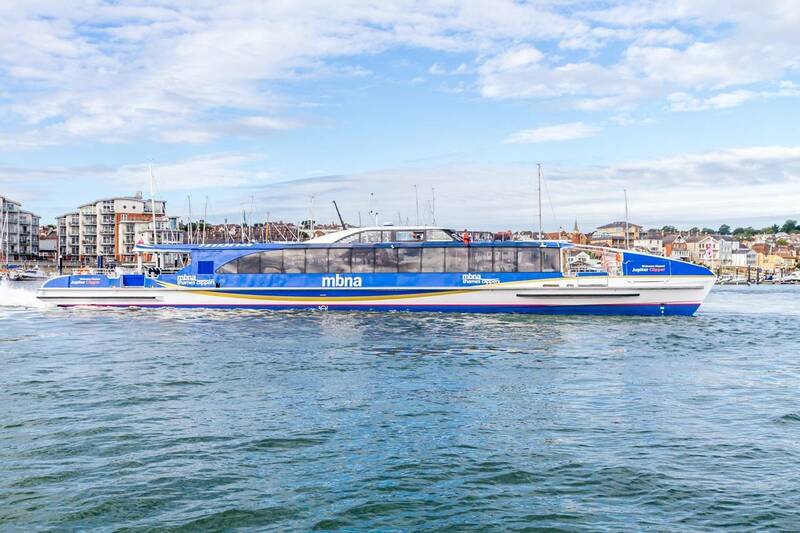 Sean Collins, MBNA Thames Clippers’ co-founder and CEO, said, “We are excited to welcome Mercury Clipper and Jupiter Clipper to the fleet. It’s fantastic that we were able to build these ultra-high specification catamarans here in the U.K. This build marks a significant investment in MBNA Thames Clippers and London’s river network and I’m proud of it enabling investment in our team too. “Mercury and Jupiter Clipper join the fleet following the two boats we added in late 2015 and combined, the four mark a 30 per cent growth in our fleet. 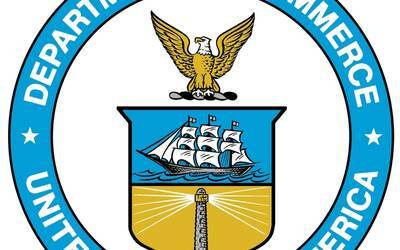 Along with continued pier additions to the route, we are committed to ongoing investment in the Capital’s growing river network,” he said. The two new Wight Shipyard low wash river vessels are catamarans with twin symmetric hulls of all welded construction. The hull structure is designed for frequent and repeated berthing at London’s floating piers with particular attention paid to potential contact with obstructions in the water in weather conditions that can reasonably be expected in the area of operation. Operating in a high-profile area of the River Thames in Central London it is important that the vessels have a modern style that is visible to both passengers and potential passengers. Therefore, their appearance is representative of a contemporary rapid passenger ferry operated by a professional company. Marine grade high-gloss vinyl wrapping, rather than paint, is applied on external surfaces of the superstructure for application of the eye-catching MBNA Thames Clippers livery. As well as the aesthetic benefit wrapping offers there is also a weight-saving advantage with vinyl covering across the vessel being approximately two thirds the weight of required paint applications. Customers enter the air conditioned passenger cabin port and starboard, forward and aft. Accommodation is provided for 172 persons in comfortable Beurteaux Ocean Tourist seating. Panoramic and roof windows maximize opportunities for passengers to enjoy London’s iconic skyline. LCD screens enable seated passengers to view safety messages, service and tourist information and on board refreshment menus. For convenience, outboard seating is provided with USB points for recharging mobile phones. Separating the main cabin area from the forward seating space is a kiosk which offers passengers a range of snacks and beverages, including espresso coffee served by MBNA Thames Clippers’ on board baristas. The kiosk block is also shared with access to an electronics space and the cabin-top wheelhouse. The wheelhouse is equipped with the latest in electronic, navigation and communication equipment to comply with the High Speed Craft Code. There are two forward facing adjustable seats with the Captain sitting on the centerline, and the Mate to port. Toilet and baby changing facilities are provided and on the outside deck a further design feature is more room than on previous vessels to accommodate 12 bicycles. Main engines: Two resiliently mounted Scania DI16 072M marine diesel engines each 625kW @ 2100 rpm.